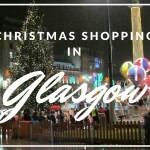 Glasgow is brilliant for Christmas shopping and when it comes to choice, nowhere in Scotland can come close to Glasgow! With top shopping attractions like St Enoch Centre, Buchanan Galleries, Princes Square, Argyll Arcade, House of Fraser and John Lewis to name just a few! Glasgow’s west end is particularly great for Christmas shopping with its stylish independent shops, unique atmosphere and great cafes and restaurants. 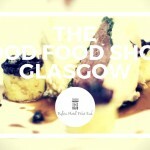 Glasgow’s West End with its fascinating range of stylish independent shops including beautiful gift shops, wonderful designer jewellers, amazing Scottish crafts which all offer an attractive alternative to the City Centre shopping. Avoid the city centre crowds, soak up the atmosphere and make time to relax in some of the great cafes and restaurants the west end offers! 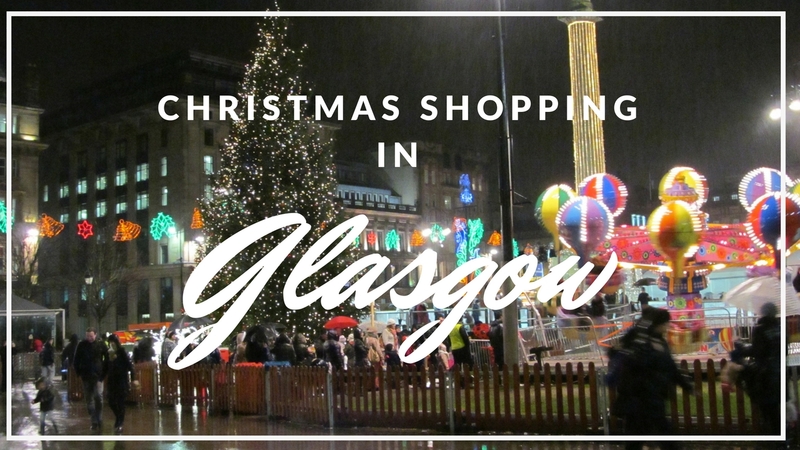 If you are looking to truly get in the spirit of Christmas then attending a Glasgow Christmas Market needs to be put on your “to do” list. St Enoch Square plays host to a traditional Glasgow Christmas Market will and will attract traders from across the globe, bringing a selection of products and flavours, traditional to their origin countries including France, Germany, Spain Italy and many more! Be sure to try all the tasteful gourmets delights on offer and pop in to the wonderful Gluhwein House, listed in the top 100 wine producers in the World. As well as the Gluhwein you can also sample some of bavarias favourite beers at the Bavarian bar. On the lead up to Christmas why not stay with us at the perfectly located Kelvin Hotel to make the most of Christmas shopping in Glasgow and Glasgow’s Christmas Markets.